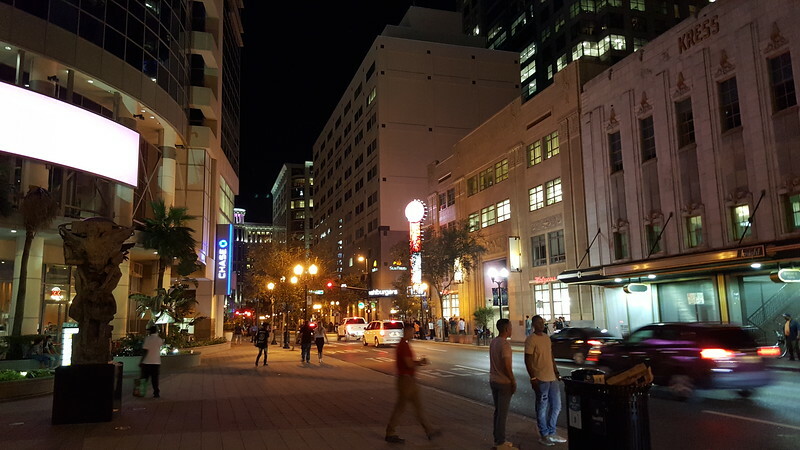 Ferris wheels, cranes and entertainment centers in stadium parking lots are nice but there’s really no good reason that Downtown Jacksonville should not already have at least one walkable street in the core that’s just as vibrant as the main streets found in many of the smaller cities across Florida and the Sunbelt. 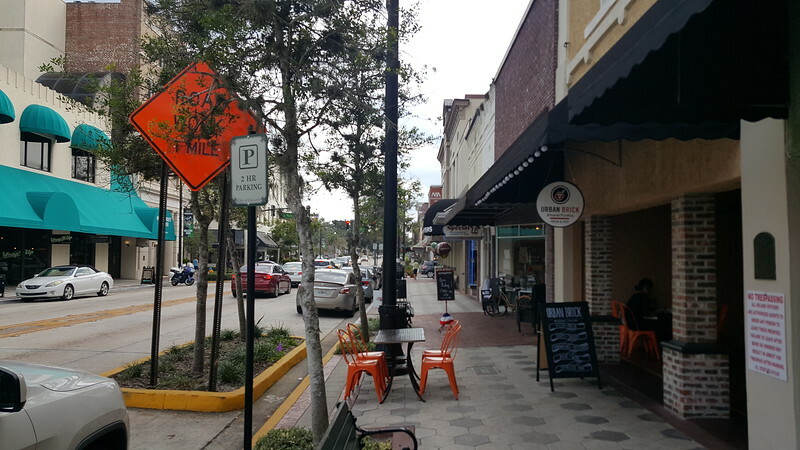 Here's five steps to bring life to Laura Street. 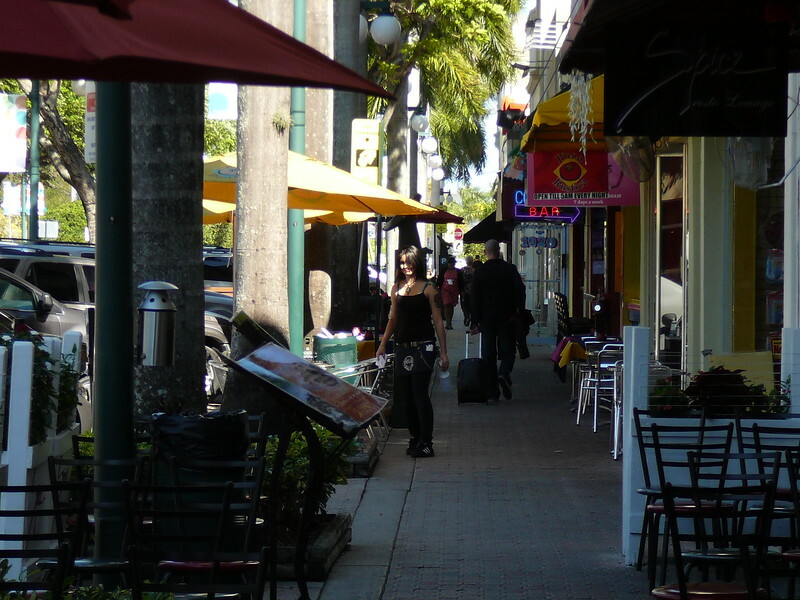 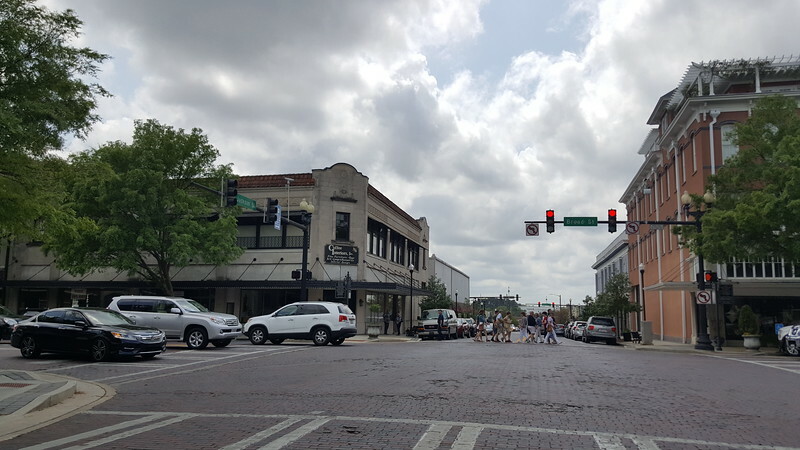 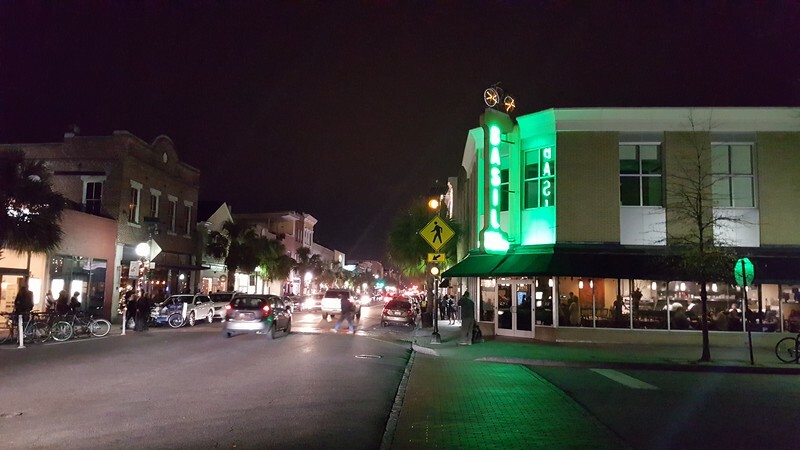 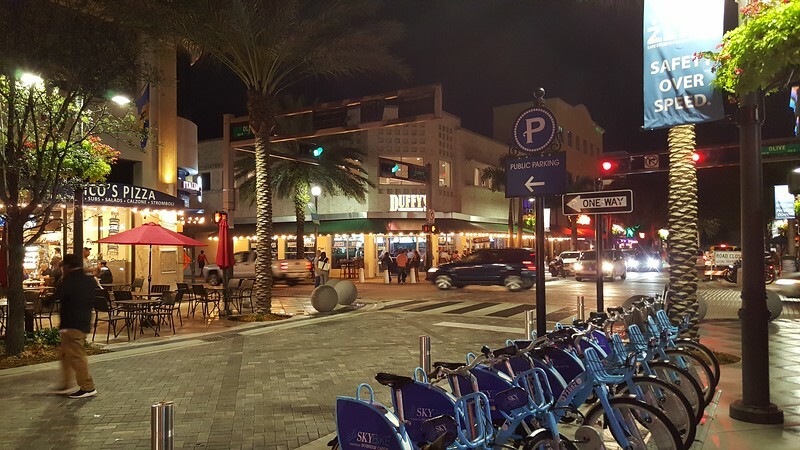 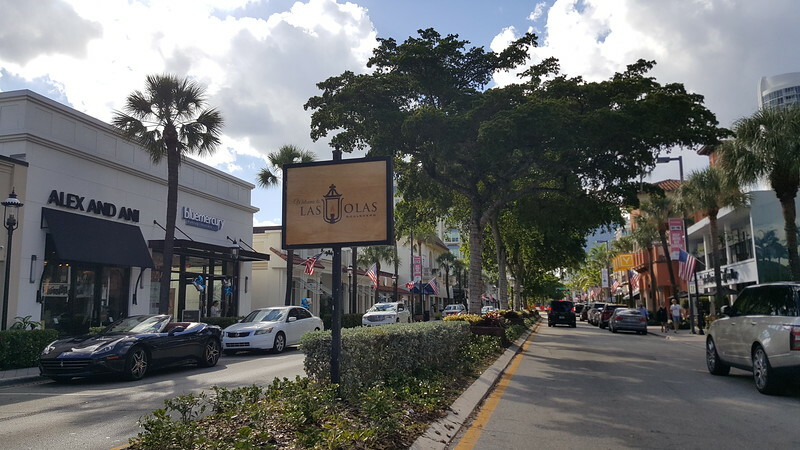 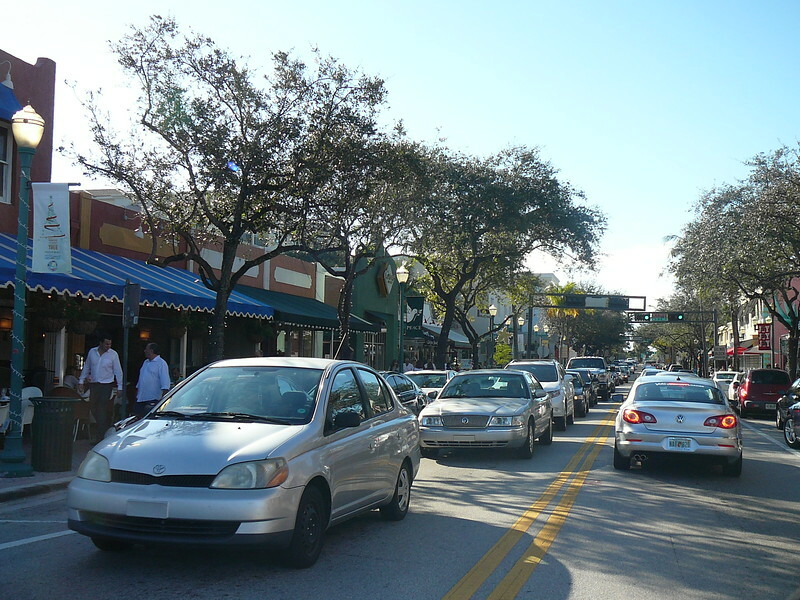 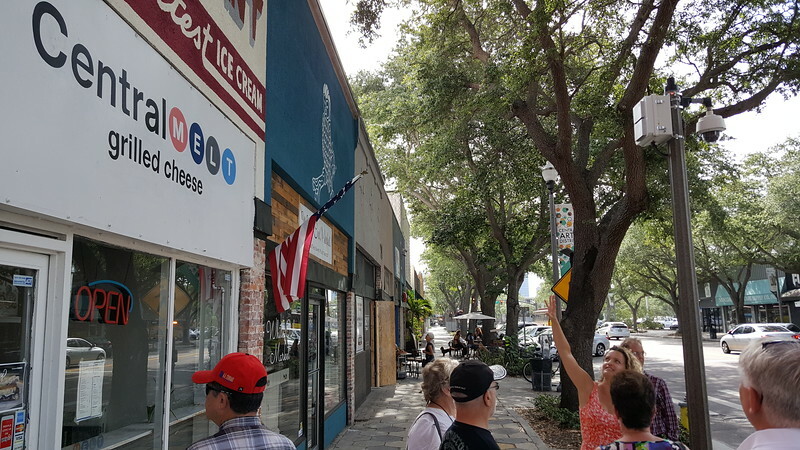 While the scale, size and density of each city may vary, they all feature a Downtown that supports a centralized, walkable corridor home to restaurants, retail and other attractions along a contiguous stretch of at least two blocks or more. 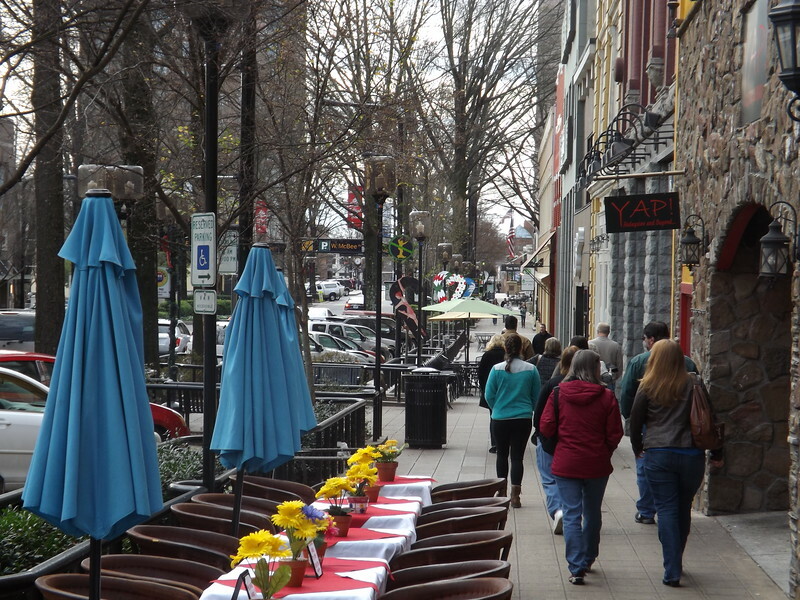 When people envision vibrant downtowns, these are the types of scenes that generally come to mind. 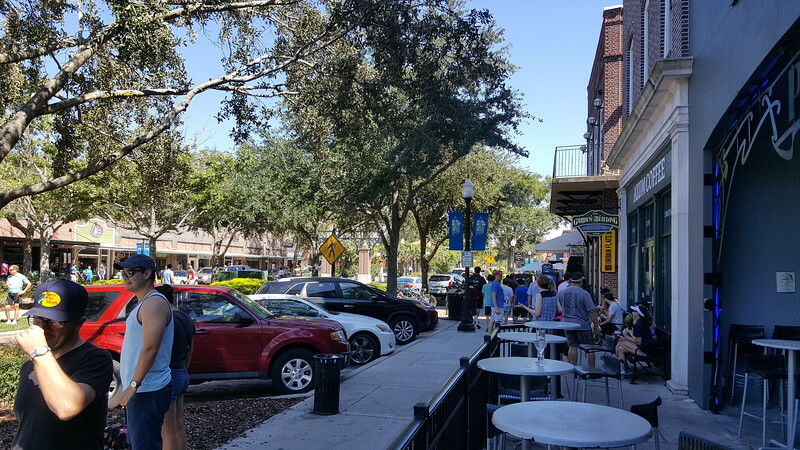 These are places that visitors can find a place to eat, spend time or do something as simple as getting a cup of coffee, breakfast or dinner on weekday and weekend days and nights.